Our 2018 Professional Collection brings together four of our finest, most sophisticated libraries released this year. 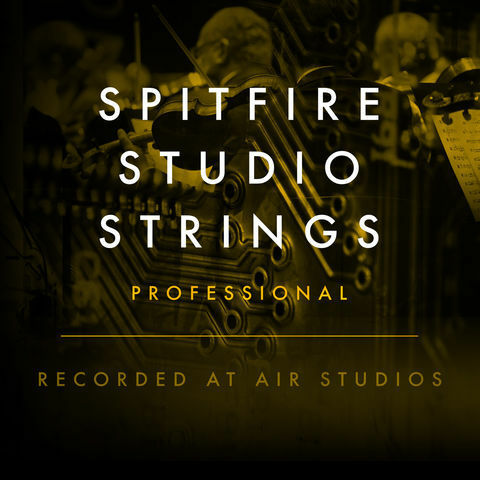 Spitfire Studio Strings Professional is a versatile, drier library recorded at AIR, Studio One by Grammy-winning Simon Rhodes, appealing to composers and producers longing for control over their creativity. 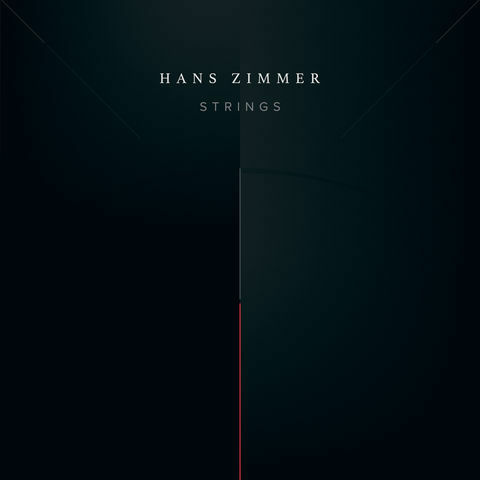 The thunderous Hans Zimmer Strings features a 344 piece string orchestra, recorded at the world-famous AIR Studios. 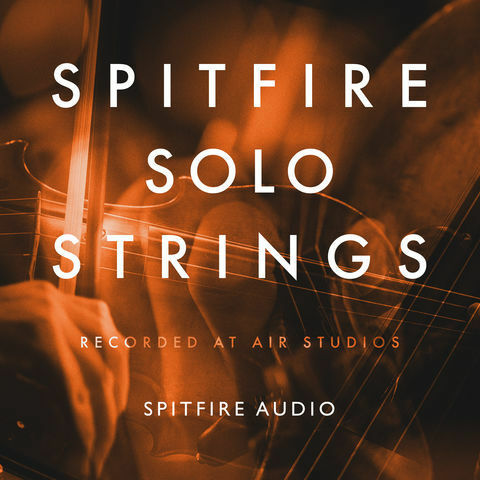 Spitfire Solo Strings offers detailed and extensive collections of solo performances, including three differing styles of solo violinists, viola, cello and bass, as well as our most advanced total performance patch for virtuoso violin. 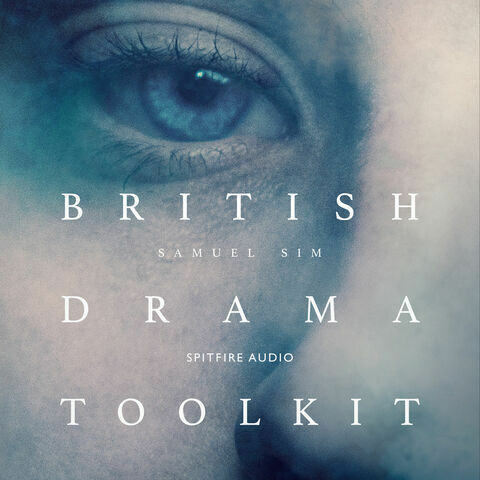 British Drama Toolkit provides you with a new way of sketching and scoring music instantly, featuring strings and woodwinds that not only help you play your music — they help you compose it. 443.2 GB download size Too large to download? Choose hard drive delivery at checkout.